Williams Distributing – A full service distributor for the heating & cooling, kitchen & bath, plumbing, hearth, and garage door markets. 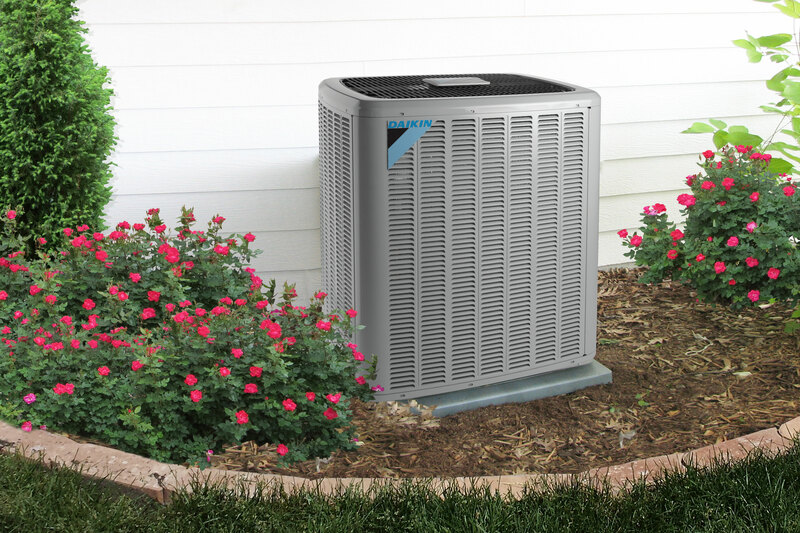 Our HVAC Division is a leading wholesale distributor of heating and cooling equipment to licensed individuals and businesses in the area. Our vast selection of products are available for quick ship delivery and includes heating, air conditioning, parts, and supplies. 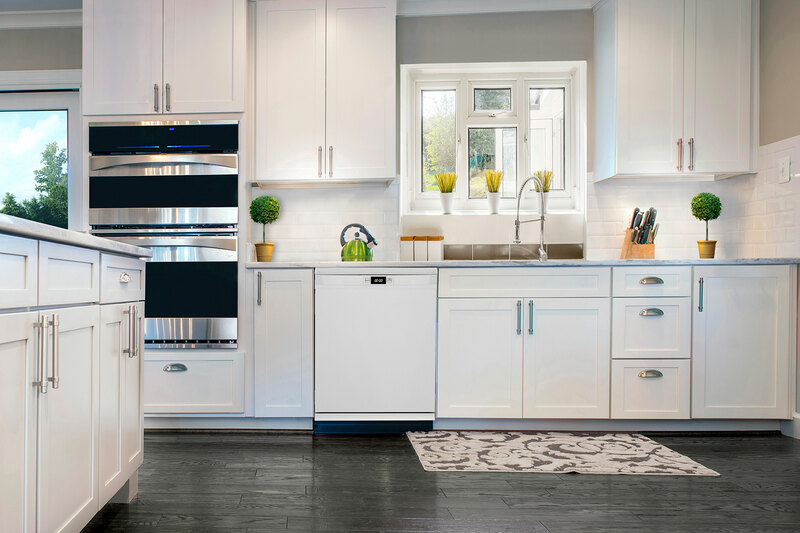 Our Kitchen & Bath Division is a full service distributor of quality kitchen & bath cabinetry, superior hardware, beautiful vanity tops and a diverse range of plumbing products. 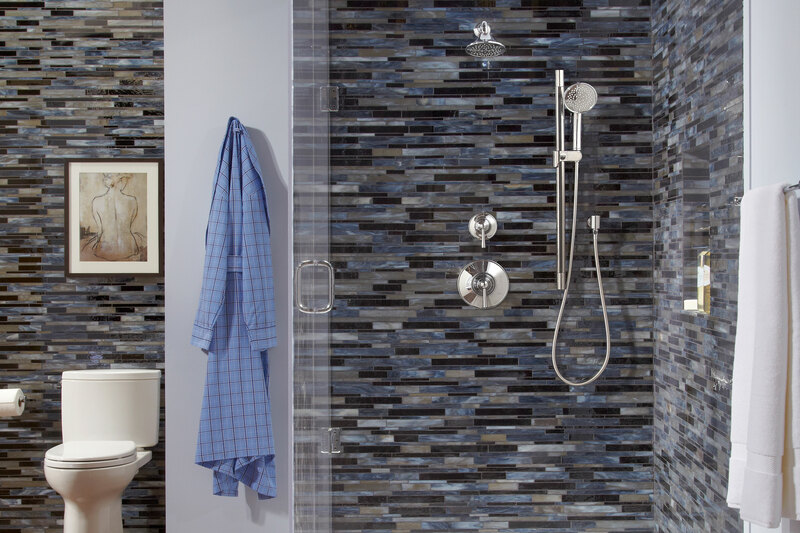 Our Plumbing Division is a full service distributor of high quality plumbing products to the professional trades. Our vast selection of stock products are available with quick ship delivery and includes sinks, kitchen faucets, lav faucets, toilets, showers, and more. 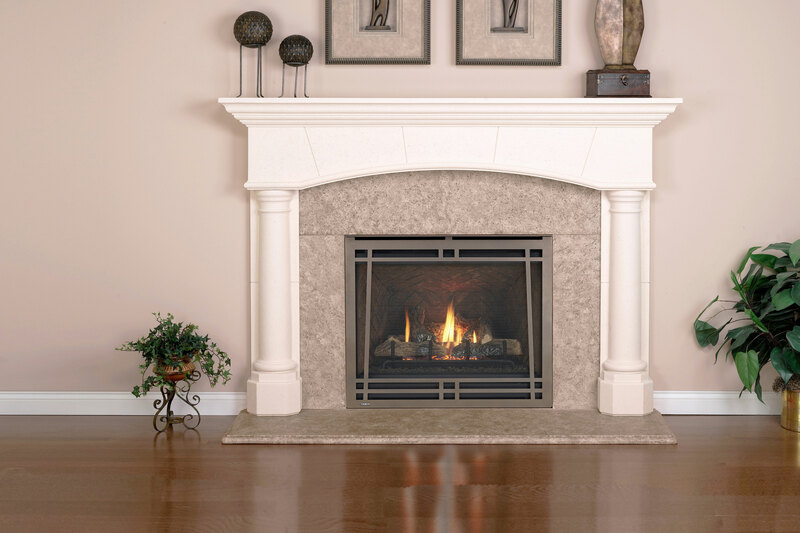 Our Hearth Division is a leading distributor of wood burning, biofuel fireplaces, and gas fireplaces to authorized dealers and national builders. 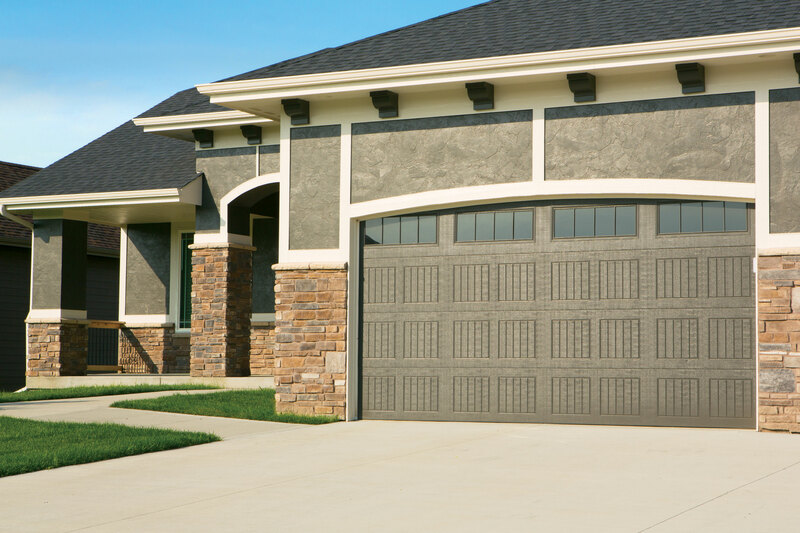 Our Garage Door Division is one of the Midwest’s largest installing suppliers of garage doors and garage door openers for new construction residential builders. Serving the Great Lakes Region for Over 50 Years. Our pricing, inventory, and delivery time rank amongst the best in the region, and it is our goal to deliver your order on time, complete, and damage free. We know you need your products quickly. Our warehouses are fully stocked with ready-to-ship products to ensure you receive your order as soon as possible. Most of our in-stock products are available for next day delivery. From our warehouses, to our trucks, to our drivers, our experienced and dedicated delivery team makes sure you get your products when and how you need them. Please check with your Williams Representative for delivery details. Our priority is to provide the very best service to our customers. Your business is our business, and our dedicated staff is here to help you grow and develop your organization. We are here for you, whether it be our exceptional customer service, our training and education programs, marketing, or any other resource we can provide, Williams has you covered.